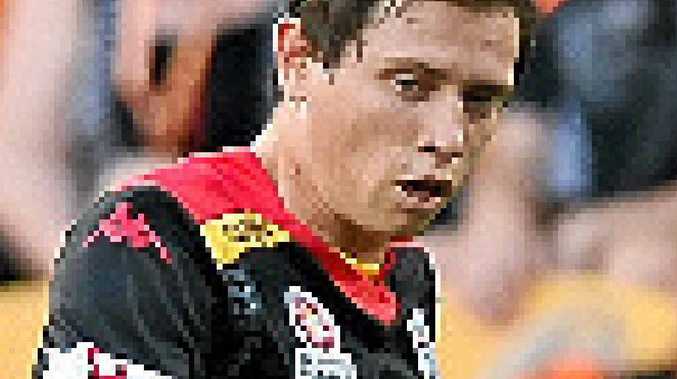 AFTER watching a number of Adelaide United-Melbourne Victory clashes from the stands growing up, Craig Goodwin is set to star in one and he can't wait. The 22-year-old from Adelaide signed for his hometown club in the pre-season from Newcastle Jets and helped the Reds to a surprise first-up 2-1 win over champion Brisbane Roar at Suncorp Stadium on Sunday. Adelaide United will now confront the Victory, which also impressed in round one with a 4-1 win over Western Sydney Wanderers. "We've got the team to do it," Goodwin said when asked if his side could win. "We played Victory in pre-season and lost 1-0 but we controlled the game. "If we can have our defence very tight and create opportunities, I think we can definitely win the game. "It will be my first time playing at Adelaide Oval and I can't wait, hopefully we will have a crowd of about 30,000."